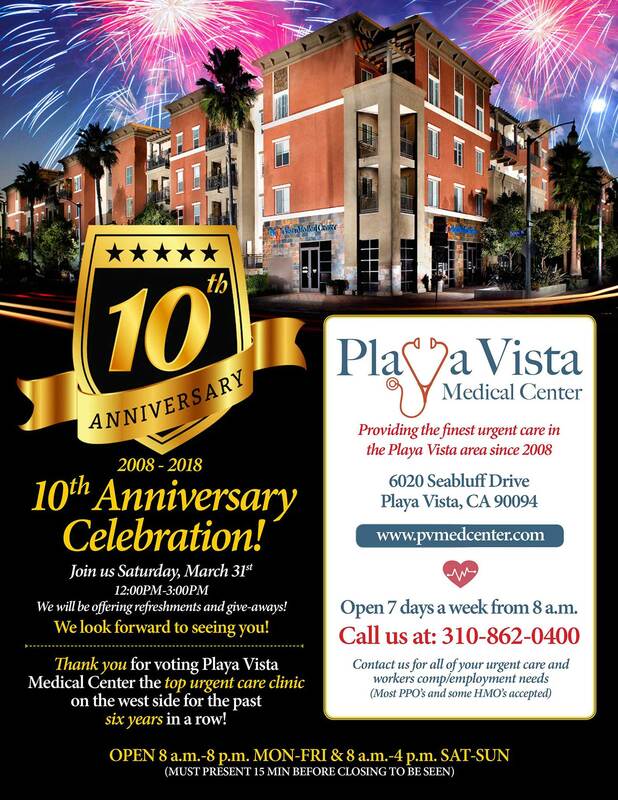 Playa Vista Medical Center is a walk-in and urgent care clinic providing high quality, convenient medical services, without an appointment, for residents and employers of Playa Vista, Marina del Rey, Playa del Rey, Westchester, Venice, Santa Monica, Culver City, del Rey and the entire Westside area. 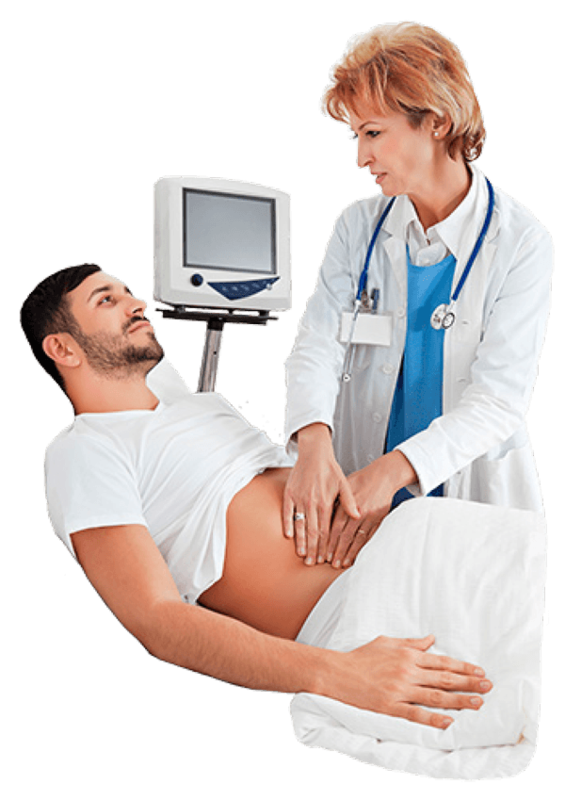 Our mission is to provide you and your family with the most advanced urgent care available. A visit to our medical center is a cost effective and timesaving alternative compared to an emergency experience. 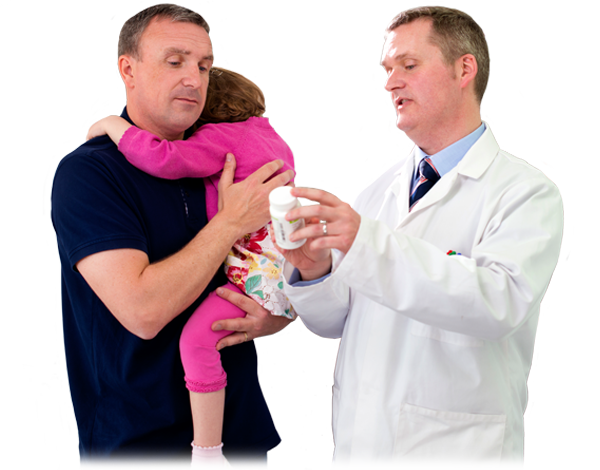 Alternatively, if your family physician is not immedicately available when you need him/her we’ll care for you now. We also offer a network of elite specialists available by appointment should you need one. Certified In Emergency Medicine Or Family Practice. with most patients in and out within 60 minutes.